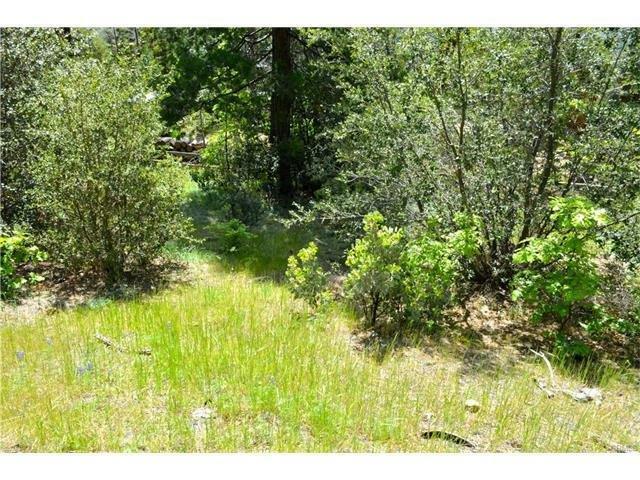 Nice lot with lovely views, comes with current plan for a 2900 Sq ft home designed by Boyce Bates, plans include 4 bedrooms 5 bathrooms, vaulted ceilings 2 large patios and gentle grade driveway. 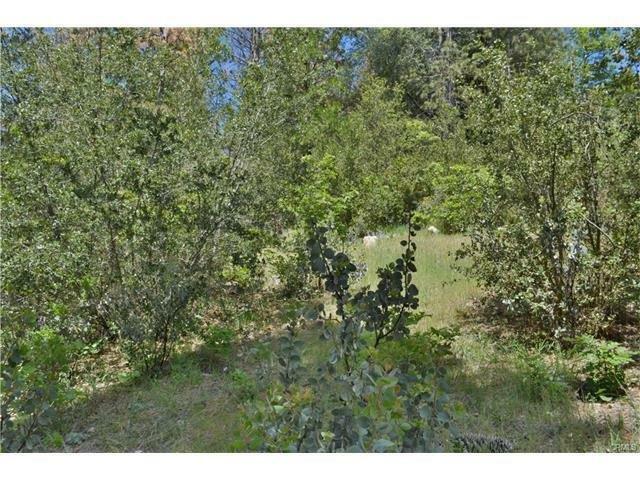 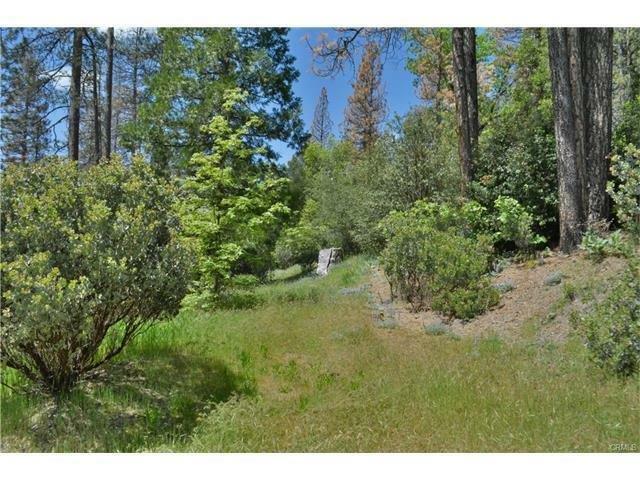 Lot features privacy views down slope of meadow and trees on undeveloped buffer lot. 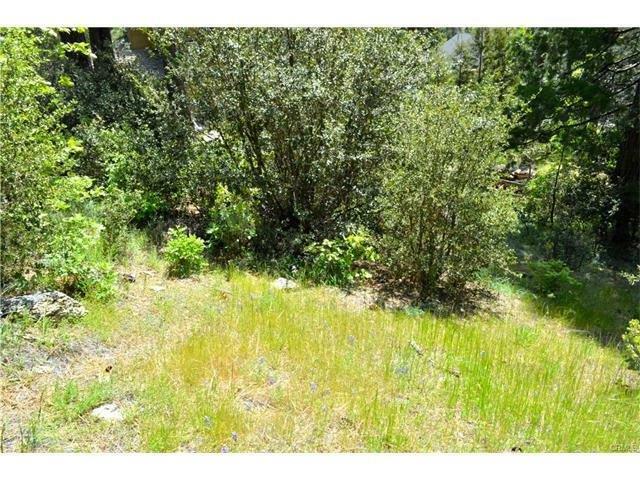 Half of sewer bond assessment paid.